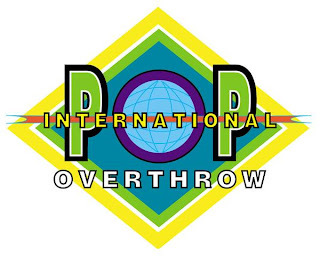 The Chicago installment of International Pop Overthrow (IPO), the annual, multi-city pop musical festival, will hit the city on April 15 and run through April 27. The festival will take place at The Abbey, Elbo Room, Double Door and The Spot, and feature numerous local acts each night. IPO is kind of like the Lollapalooza of pop music, giving many fantastic-but-lesser-known bands some exposure and buzz they deserve. We're looking forward to the very real possibility that a number of bands who have played IPO will grab the brass ring and receive major label deals, says the official IPO Web site. For the full Chicago schedule, including a list of bands for each night, see here. While you're at it, become friends with IPO on MySpace.